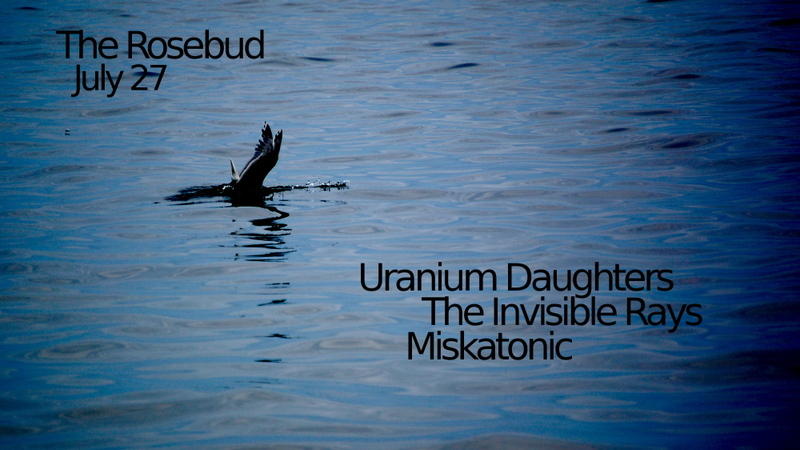 We’re playing with our friends Miskatonic and Uranium Daughters! 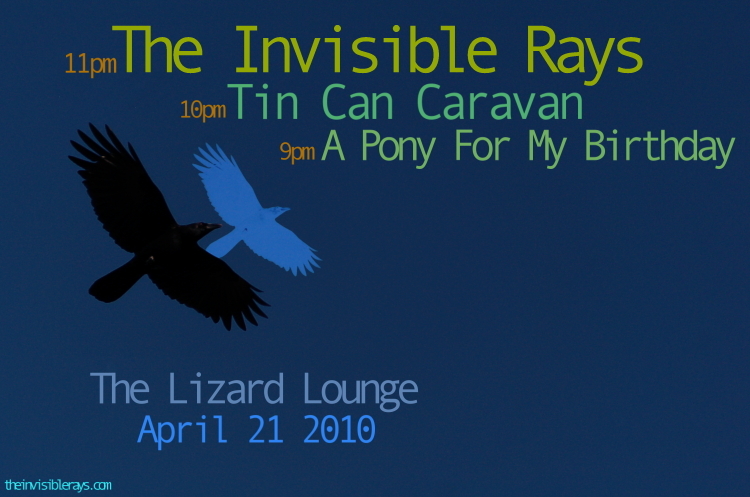 This last minute show is with A Pony For My Birthday and Tin Can Caravan at the Lizard Lounge on April 21st 2010. We really hope some of you can make it despite the last minute warning. 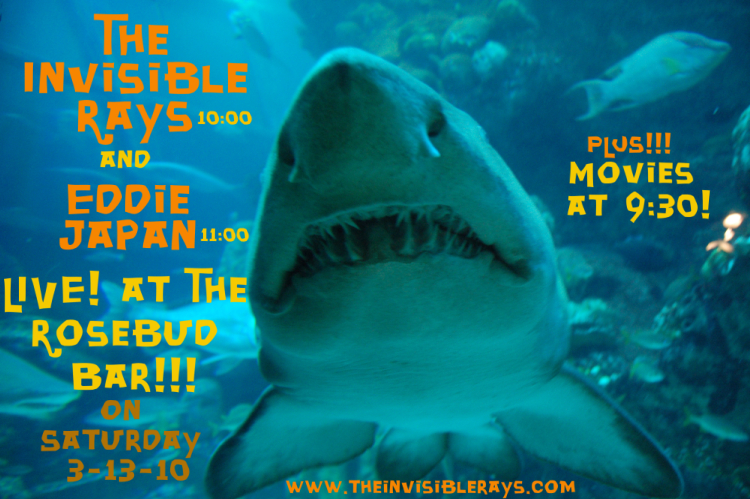 We’ll be presenting and perfecting our full blown visual experience while screening shorts between sets. Both opening bands are outstanding! 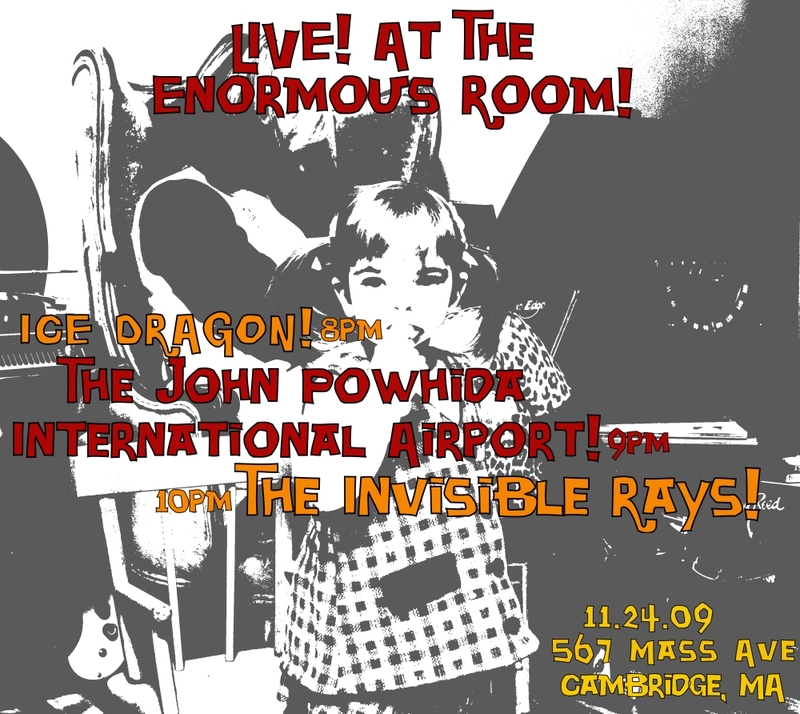 We’re played at the Rosebud Bar in Davis Square, Somerville, with one of our local favorites, Eddie Japan. More info at The Enormous Room. Join us for our CD Release Party on Sept 10th at TT the Bear’s Place. 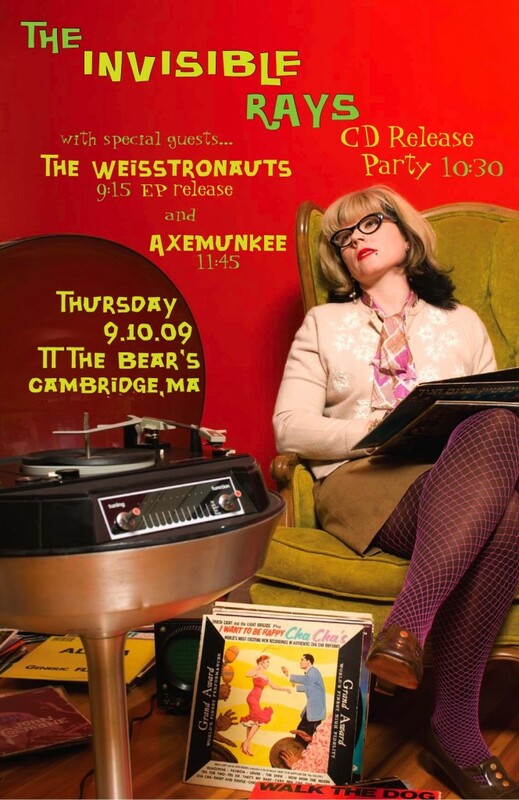 Joining us will be the Weisstronauts who will be celebrating an EP Release and the amazing Axemunkee. It’s a triple instrumental bill – a guaranteed rarity!